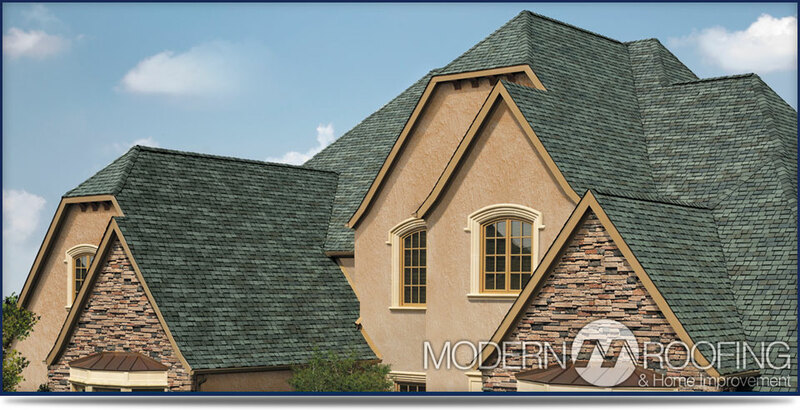 We are a family-owned professional roofing and home improvement business with the goal of 100% customer satisfaction. 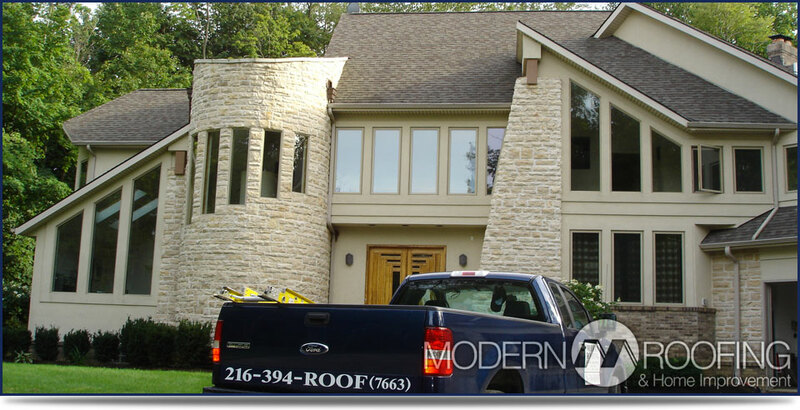 We have proudly served northeast Ohio since 2006. 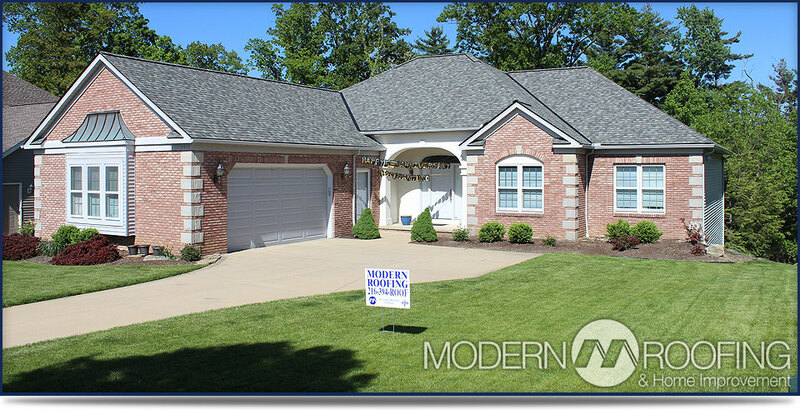 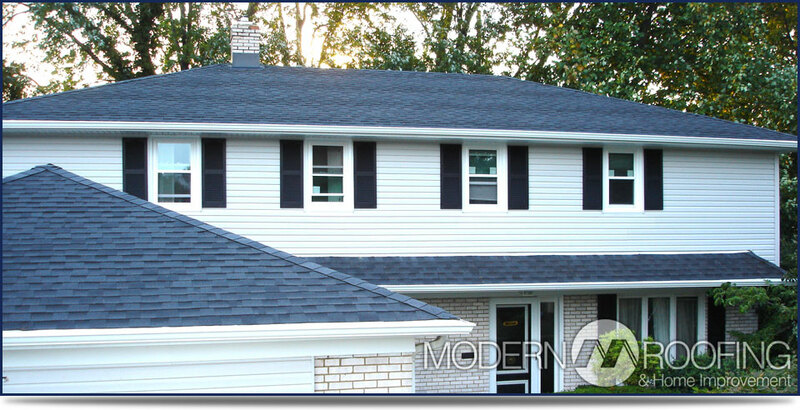 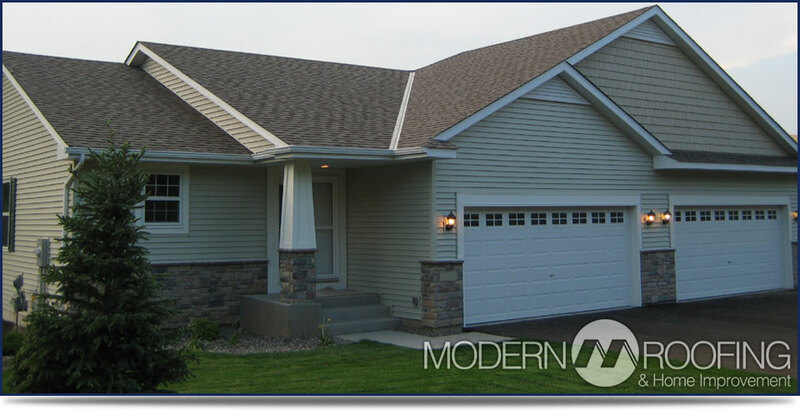 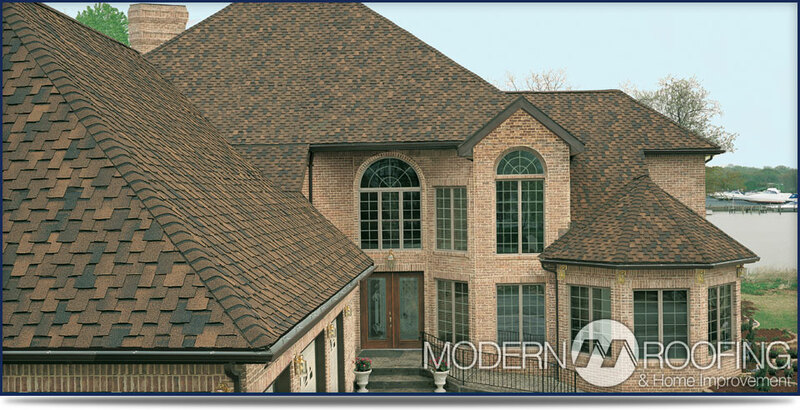 Modern Roofing has grown from serving our immediate neighbors to an expanded coverage area serving the counties of Cuyahoga, Lorain, Lake, Geauga, Medina, Summit, and Portage. 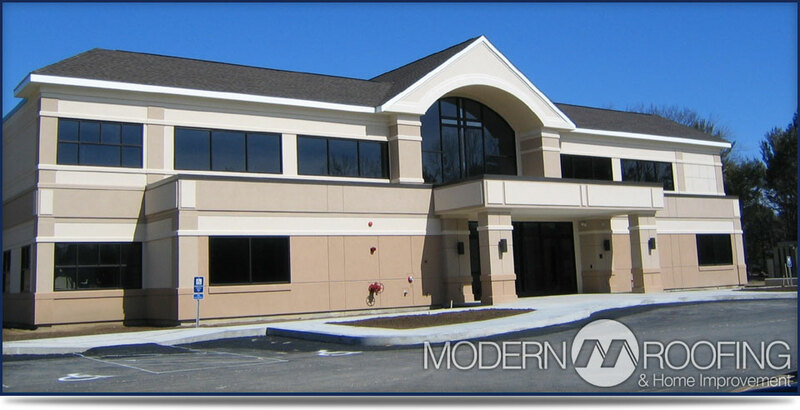 Thanks to our convenient location in Seven Hills (right on the I-480 and I-77 intersection) we are only 30 minutes away from any customer we serve.